The Embassy of Luxembourg in Ankara is pleased to send you its newsletter for March 2019. This month we exclusively focus on benchmarks regarding Luxembourg. The Embassy of Luxembourg in Ankara is pleased to send you its newsletter for February 2019. You are welcome to send your comments to our e-mail at ankara.amb@mae.etat.lu . On 7 February 2019, the Ambassador of Luxembourg, Mr. Georges Faber, and Mrs. Barbara Faber-Mohr welcomed Ms. Adrienne Haan on stage at “the Luxembourg House” in Ankara. 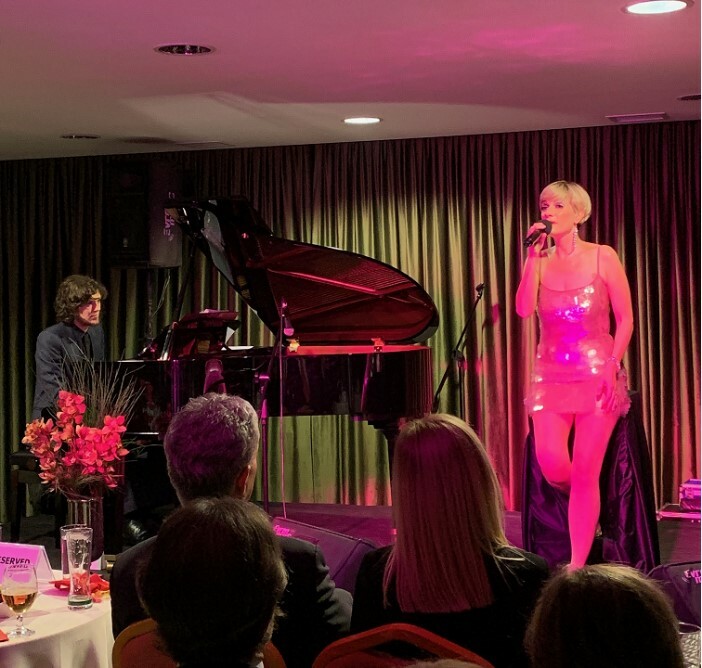 She performed her Cabaret Français, which not only featured classics by Edith Piaf, Charles Aznavour and Jacques Brel but also included contemporary pop-jazz songs by Patricia Kaas and Isabelle Boulay. The Embassy of Luxembourg in Ankara is pleased to send you its newsletter for January 2019. This month we focus on entrepreneurship: creation of a “1-euro company”, details about ICT Spring Europe and Fit4Start, two major events in the Grand Duchy to boost start-ups and an article about the 16 Luxembourgish start-ups which have participated to the Consumer Electronics Show (CES) in Las Vegas. To conclude, let's take a look together at the various aspects of motor sports in the Grand Duchy! 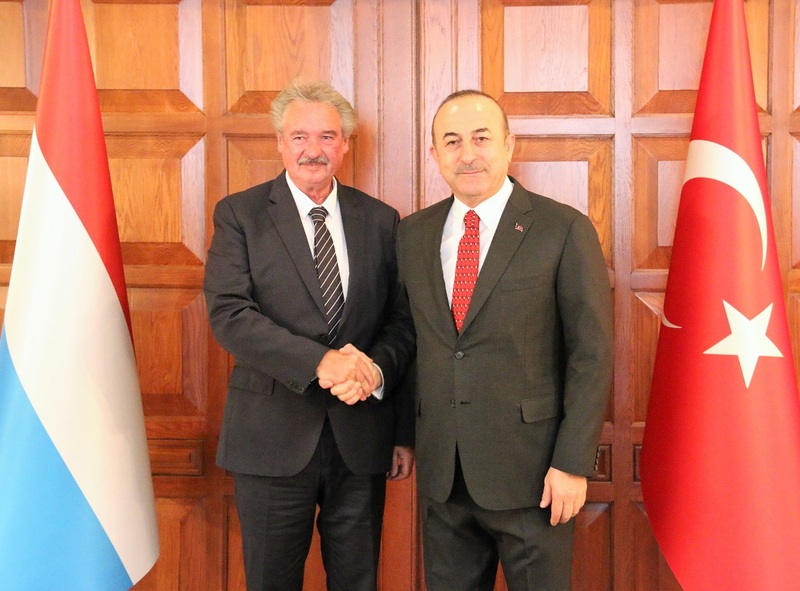 On 14 January 2019, Foreign Minister Jean Asselborn paid an official visit to Turkey upon the invitation of his counterpart, Foreign Minister Mevlüt Çavuşoğlu. The two Ministers discussed bilateral relations, EU-Turkey relations and the latest developments in Syria and in the region. 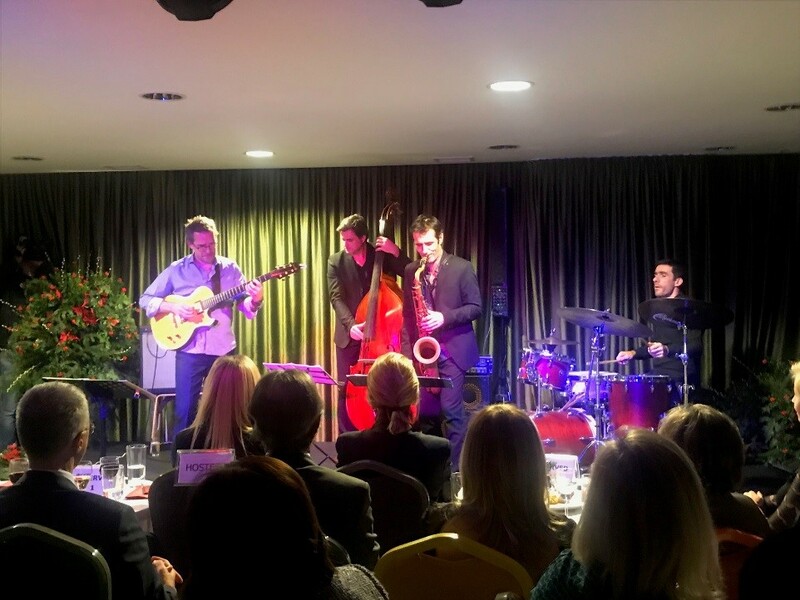 On 6 December 2018, the Ambassador of Luxembourg, Mr. Georges FABER, and Mrs Barbara Faber-Mohr hosted a concert of the Luxembourg Jazz band “Greg Lamy Quartet”. The event took place at “The Luxembourg House” within the premises of the Luxembourg Embassy in Ankara. It was a great success thanks to the outstanding performance of the musicians and the enthusiasm of close to one fifty guests.